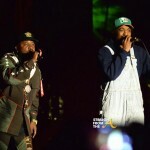 After several months of touring the world, Outkast finally hit the stage in Atlanta for an electrifying homecoming weekend. 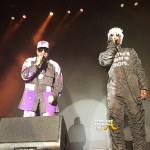 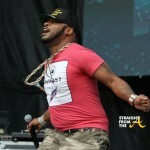 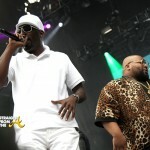 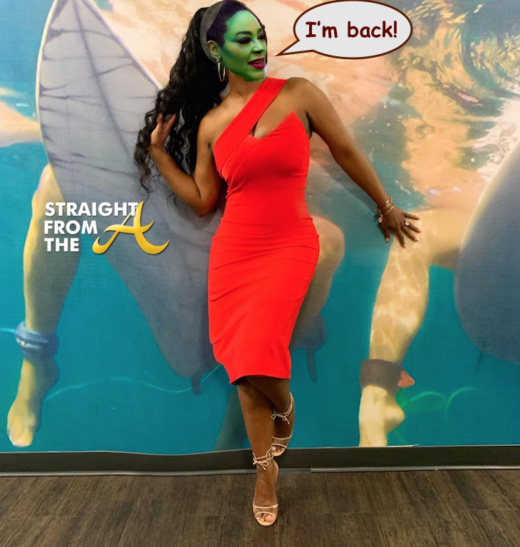 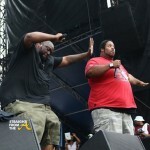 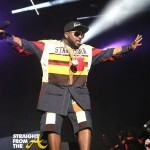 The legendary hip-hop group, consisting of Antwan ‘Big Boi’ Patton and Andre ‘3000’ Benjamin, brought an entire city together for three sold out shows held at Centennial Olympic Park. 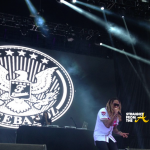 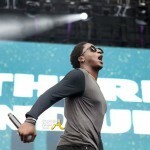 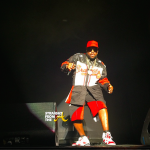 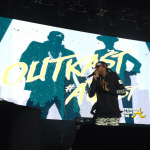 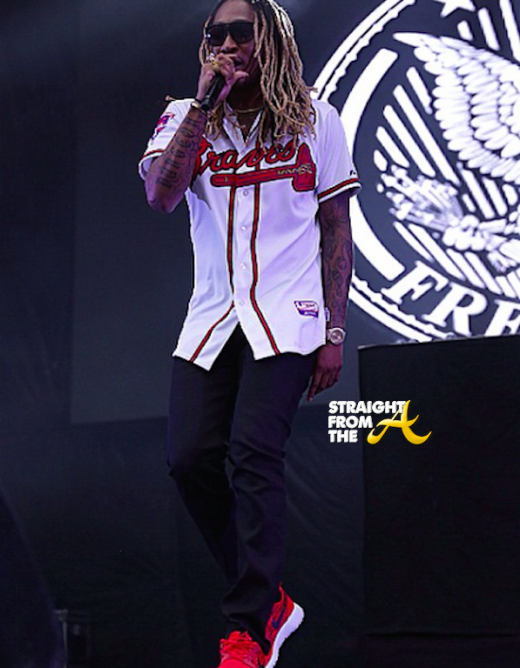 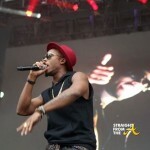 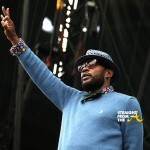 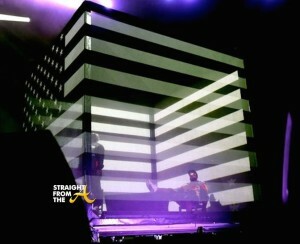 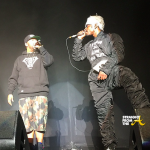 Outkast ‘ATLast’ Day 1 opened with performances by Janelle Monae, Future & 2Chainz. 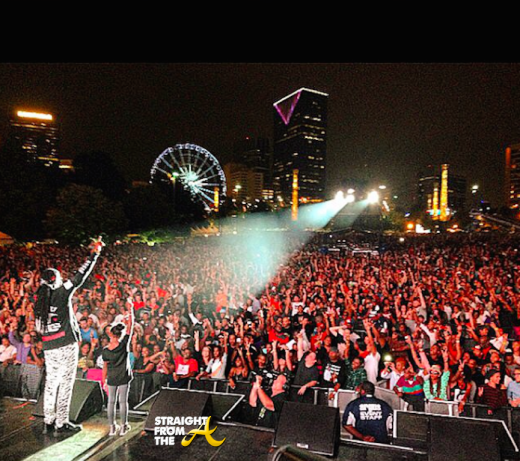 Day 2 included Raury, Childish Gambino, Kid Cudi and the 3rd and final concert brought out the ‘ATL Round UP’ (TCP, DJ Smurf, MC ShyD, DJ Taz, Kilo Ali, Lil Will, Slimm Calhoun, Yung Ralph, Yung Joc, Pastor Troy, Youngbloodz, Killer Mike, Bonecrusher, Devin The Dude, Backbone, DJ Unk, K. Camp, Bun B., 8 Ball & MJG), B.o.B. 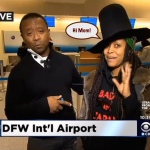 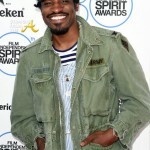 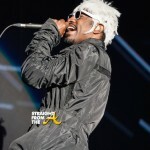 and a surprise performance from Andre 3000’s ‘baby mama’ Erykah Badu! 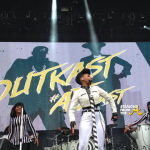 The third and final night of OutKast’s homecoming weekend concert series #ATLast ended with a cameo from none other than Erykah Badu, who joined the legendary rap duo onstage for “Humble Mumble,” Ms. Badu donned a crown and cape as she belted out her contribution to the collabo. 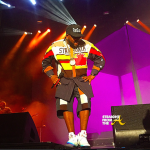 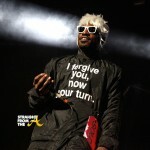 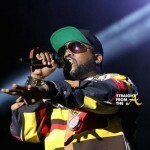 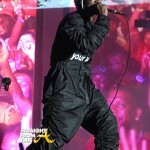 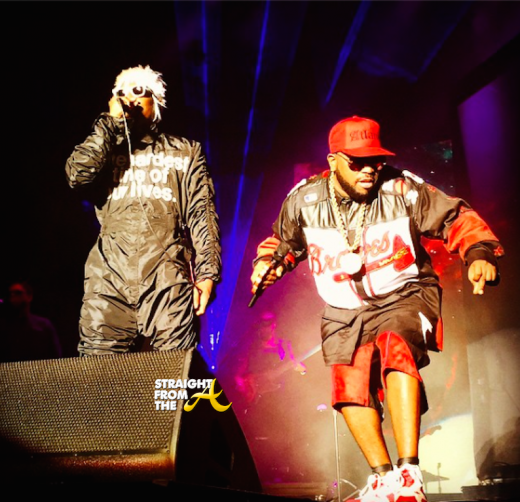 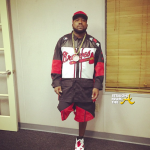 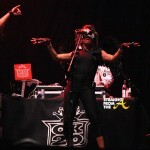 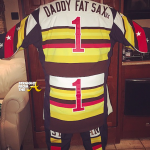 Did you attend any (or all) of Outkast’s Atlanta concerts last weekend?